Located inside the Library, the LibCafe provides a lively and stimulating atmosphere for social interaction and idea exchange with food, beverages and snacks served. 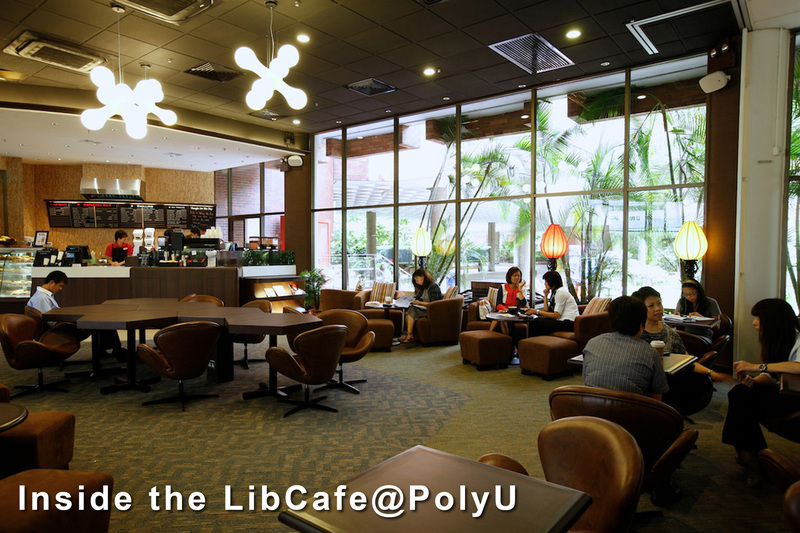 Please note that in accordance with the Library’s Food and Drink Policy, no food is allowed in the Library except inside the LibCafe. For opening hours and more details, please click here.